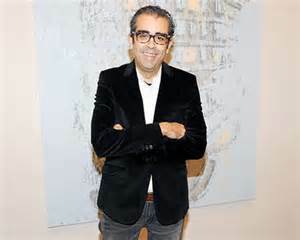 A $1,000,000 painting by a Puerto Rican has never been reached at any important auction house in the past. Premium artist like Francisco Rodon, Jose Campeche, Francisco Oller, Arnaldo Roche Rabell have never even been closed to Half the ratio of this 7 digit number, but in my opinion we are closed to that day. 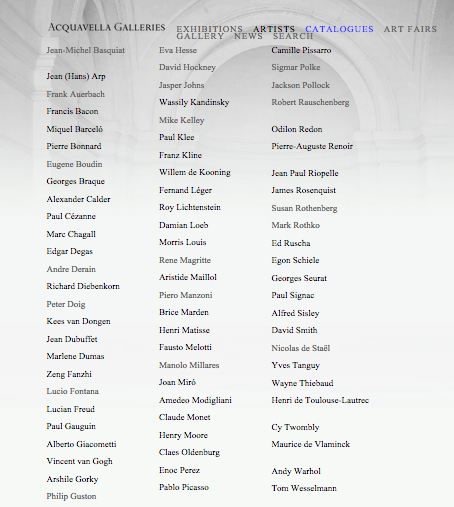 Many key important factor need to be involved for this to happen like academic standing, numerous exhibitions, a top ranking gallery backing the artist and lastly a unique cliche style that appeals to the masses in which most of the cases they do not require to be extremely complex or elaborated compositions, take United Kingdom’s richest living artist Damien Hirst as an Example. The only artist that to this day encompasses all these characteristic is called Enoc Perez. 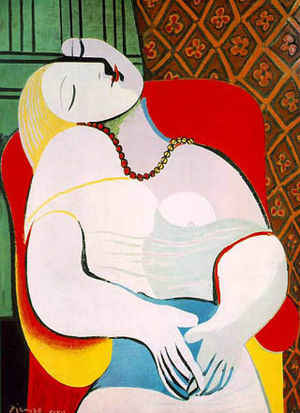 Acquavella Gallery is by far one of the most prestigious gallery in the United States responsible for many multi-million dollars deals, for example in 2006 they brokered a deal for the sale of a Picasso painting Le Reve for $139 million dollars. Enoc Perez is fortunate to be one of the few exclusive artist being represented by Acquavella. Tools like this tend to be key factors for any caliber artist to help them achieve higher prices in premium auctions house’s like Christie’s and Sotheby’s. Another key important factor is employing the help of the media, specially fashion propaganda, lets take Romero Britto as an example he was a extremely talented pop artist but once he decided to mix fashion with art he became an instant success transforming him into one of the most iconic artist in the world. 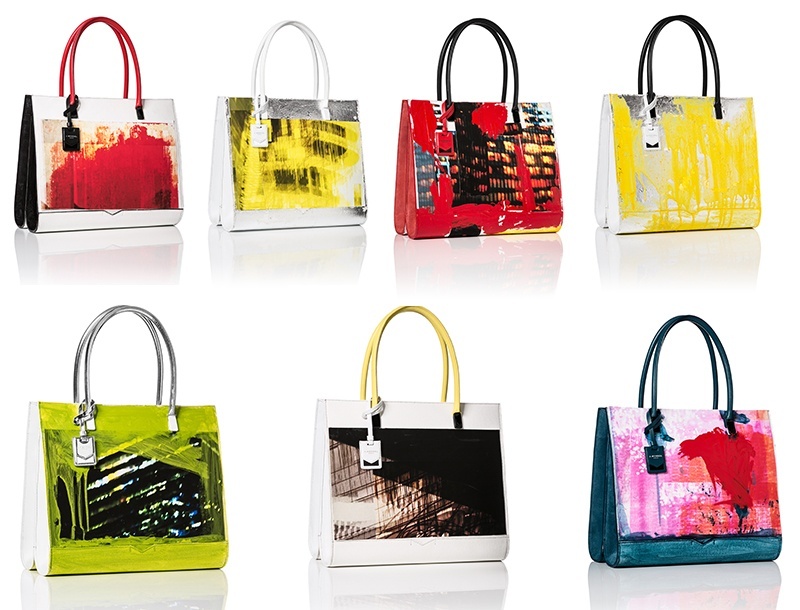 J. Mendel is one of the most expensive handbag producer in the market at this moment competing with brand like Louis Vuitton, Chanel and Fendi. Their 2015 summer collection is all based on Enoc recent works, helping him to explore other markets and receiving a more upscale specific buyers. I’m the type of person that believe that an artist ranking should be measured on past auction prices!!! This is where any collectors can really experienced cristal clear of how much are people willing to pay for a work of art of any particulate artist. Any artist can put an extremely high price to a painting created by themselves, that is why I always recommend searching for past sale price to help you figure a realistic price. 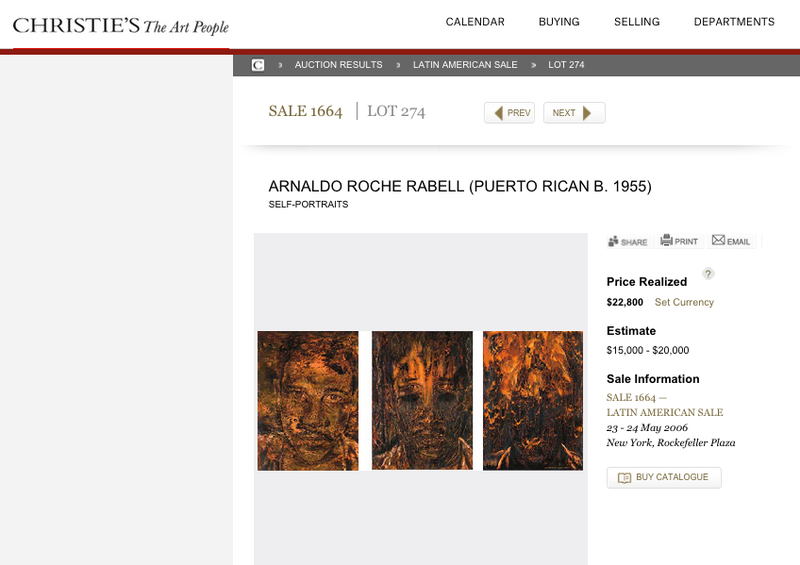 Example why pay $25,000 dollars suggested gallery price at San Juan for a 24 x 20 painting by Arnaldo Roche Painting if publicly they have been sold at Auctions House like Christie’s including provenance for way less. This triptych measuring 30 x 22 each segment was sold for around $22,000 dollars. In the case of Enoc Perez is a very different scenario. From the year 2007 prices have been drastically increasing, with a ratio of $50,000 to 100,000 in less than 8 Years. Based on these past auction result it can help us predict that a Million Dollar painting is not that far from reality, and artist like Enoc Perez have proven that he has all the tools and right connection to reach the 7 figure number in a near future. Surely a very safe investment in the long run.